The 2018 General Local Government Elections took place in B.C. on Saturday, October 20, 2018. 2018 Election Results are now available here. An election by voting will be held for the office of Electoral Area A Director. The Directors for Electoral Areas B, C and D have been acclaimed. The Trustees for School District No. 48 (Sea to Sky) Electoral Area C and D have also been acclaimed. 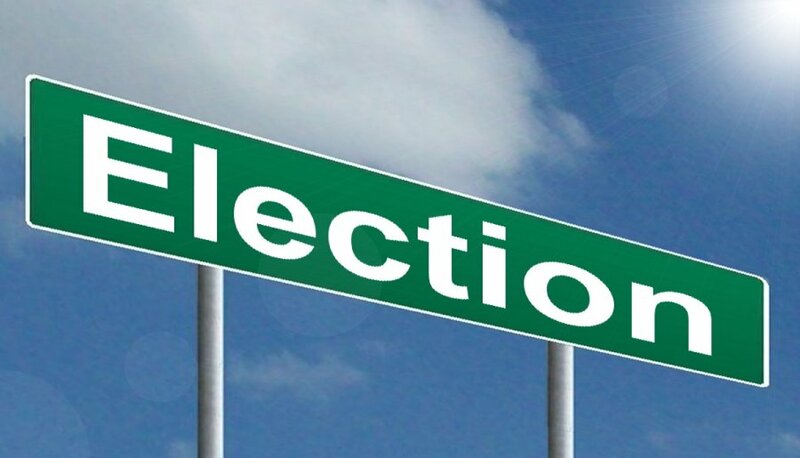 General election information, as well as important information for candidates and voters, is available on the SLRD website.